The real estate sector in India is expected to attract investments worth US$ 7 billion in 2017, which will rise further to US$ 10 billion by 2020. “Home is where the heart is” and be it businessmen or common men all need a roof above their head and four walls to start a business or life. Not all are privileged but those who are they know the benefit of being in the real estate business. According to Ashwini Kumar Hooda, deputy managing director, Indiabulls Housing Finance, this year will see “a huge growth in home purchase transactions in the Rs.25-50 lakh bracket, spurred by the reforms introduced in 2017 and its varied benefits being passed on to the middle income categories”. The real estate sector is one of the most globally recognised sectors. In India, real estate is the second largest employer after agriculture and is slated to grow at 30 per cent over the next decade. 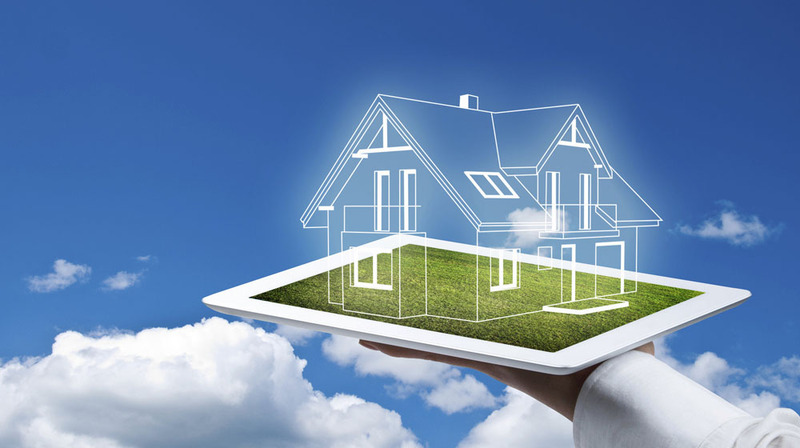 The Indian real estate market is expected to touch US$ 180 billion by 2020. The housing sector alone contributes 5-6 per cent to the country's Gross Domestic Product (GDP). Every other there is someone looking for a space to either start a business or their own or looking for a place to stay. One can witness hundreds and thousands of people flocking in to the cities in search of job and all of them need space to live or to start their business, which is why real estate business is always on demand. The best part of this business is one who starts it, does not have to have any prior hands on experience, one gains experience as soon as he/she steps into it. “We do expect to see the affordable housing segment grow substantially over the next few quarters, and be the growth driver for the real estate sector in the coming year,” says Brotin Banerjee, managing director and CEO, Tata Housing. According to him, rate cuts by banks may translate into lower home loan rates and EMIs in 2018. Also, experts feel that a few tier-2 cities are favoured destinations for real estate investments, as prices are low there and there is scope for a lot of industrial and residential real-estate development. Ankur Dhawan, chief investment officer at real estate consultancy PropTiger.com, adds: “The prospects in regions such as Nagpur and Nashik look good, where industrial and commercial development have been picking up pace steadily but where demand for real estate was still relatively low. You will, then, be able to get good returns in Hisar (Haryana), Mysuru and even Bijapur in Karnataka.” Other locations for investing, according to him, are Coimbatore, New Gurgaon and Rewari. When two people apply for loan in bank, there are more chances of one, who wants to invest in real estate is likely to get the loan and that too faster with easy interest rates as compared to the other business, such is the leverage one can enjoy in real estate business. “Certain property products offer exceptional cashflow. This extra money can definitely assist all areas of your life,” says Paul Giezekamp. Good Funding for a Better Franchise Business.. Opportunities for Indian Tribal Girls.. Ever Thought of Starting a Consulting Business!..